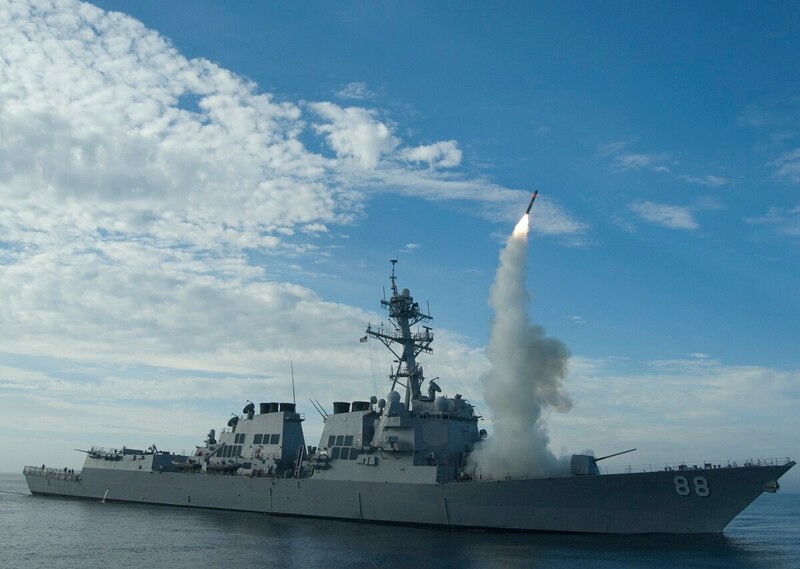 The Navy is looking to develop better information warfare personnel and improve doctrine such as intelligence experts in over the horizon targeting. The Navy recently celebrated the one-year mark of its development center aimed at growing more robust information warfare personnel for 21st century battlefronts. In order to meet evolving threats and challenges, the Navy is standing up a center to train warfighters. Top Navy officials have described the stand up of the Naval Information Warfighting Development Center, or NIWDC, as one of the most important things the service has done in the past two years. Many leaders have analogized the NIWDC as a United States Navy Strike Fighter Tactics Instructor program for the information battlespace — a challenging community where advanced training will produce Top Guns. “We’ll be building essentially the same thing in information warfare,” Capt. 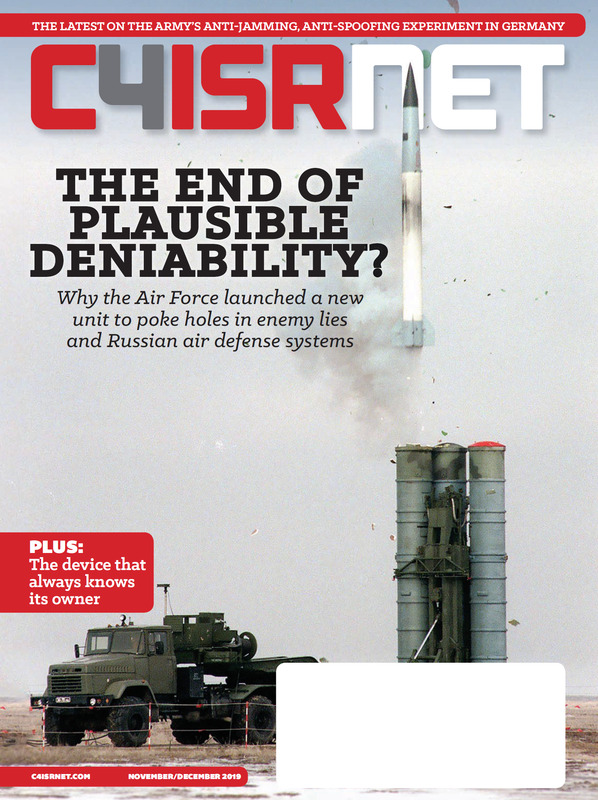 John Watkins, NIWDC’s commanding officer, told C4ISRNET in a recent interview. He said he’s prioritized the development of what are called warfare tactics instructors, or WTIs, which will be the subject matter experts relative to their war-fighting areas when inserted back into the fleet. These WTIs will receive a patch they’ll wear for the rest of their career as they carry that resident expertise to potential command assignments. At the end of the day, Watkins said, NIWDC is a training organization that will develop playbooks for the service’s information warfare officers, enlisted and civilians focused primarily at the tactical edge. The first wave of WTIs will comprise electronic warfare WTIs, intelligence operations WTIs and assured command control WTIs split off into radio frequency and networks. Watkins noted that there are multiple subsections within each of these categories; however, as far as the outside community is concerned, the fleet will just be getting an “intelligence operator” WTI or an EW WTI. For example, one civilian going through the intelligence operations course will come out of NIWDC with an emphasis on intelligence support to cyber. Others might have expertise in over-the-horizon targeting, collection management or advanced analytics. “We get these strands down to a niche, but at the end of the day, we’ll call them all intelligence operations WTIs,” Watkins said. Describing the projected pipeline for this young organization, Watkins explained how a newly minted lieutenant commander might go through the training and then go on to serve as the deputy intelligence officer in a carrier strike group. Or, cyber WTIs could serve on the staff of a numbered fleet, assisting in delivering cyber effects, Watkins said. Given how new the organization is, Watkins said they haven’t had a lot of throughput yet. The first advanced level information warfare baseline course was executed in February with 20 students, and the hope is by the end of the calendar year there’ll be some level force certified WTIs, Watkins said. There are 16 candidates coming in for the second advanced level information warfare baseline course in July. A Defense Department personnel announcement May 25 named Capt. Jeffrey Scheidt as the first commander of NIWDC along with his promotion to get his first star. In it’s stand up, NIWDC had not been assigned a flag officer as its commander, though top officials had indicated as recently as February that would change.